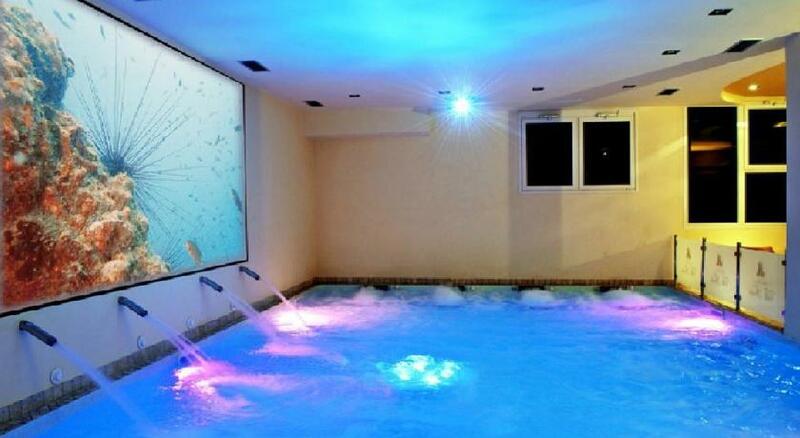 Home > Special! 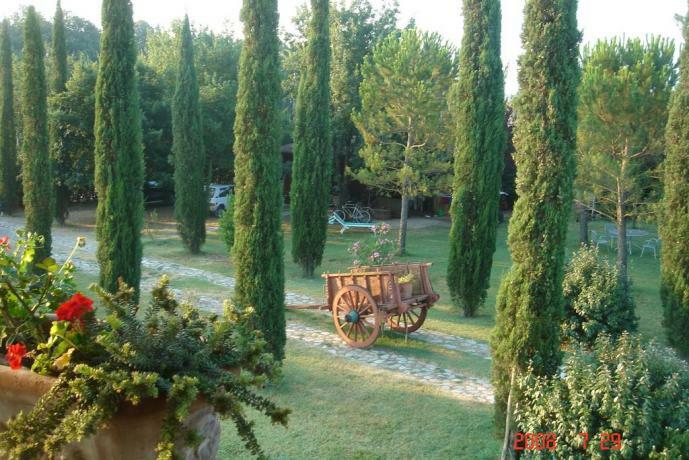 Holidays in Umbria! 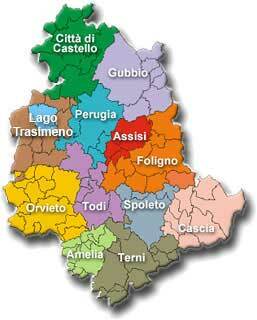 A reference for all Umbrian companies, this website is a simple and quick guide for business in Umbria and beyond. 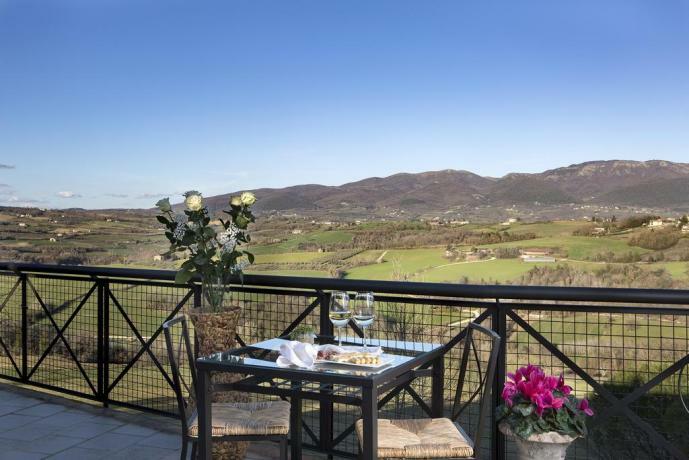 Searching by location or category, you'll find the list of the best firms in the Umbria region, with descriptions and images of their products and online order forms. 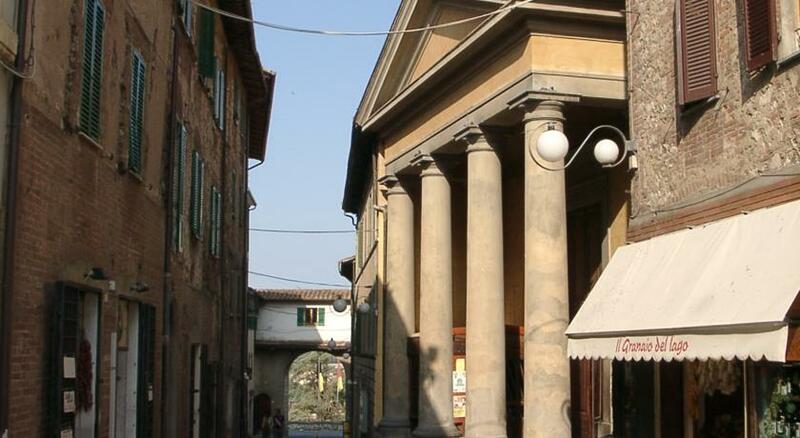 It offers companies a simple and quick way to advertise on the Internet with priority on all search engines. 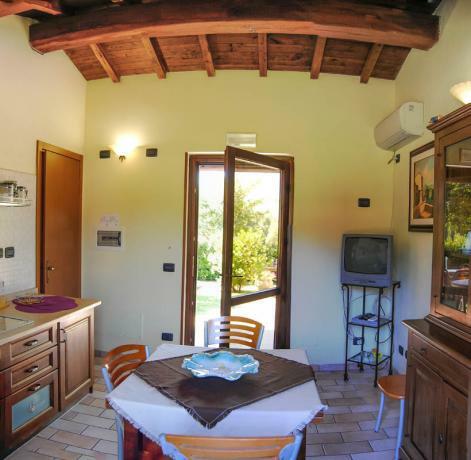 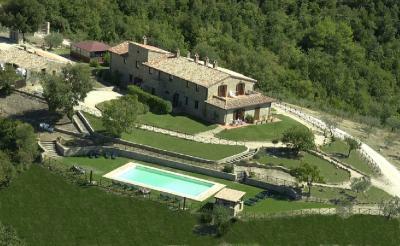 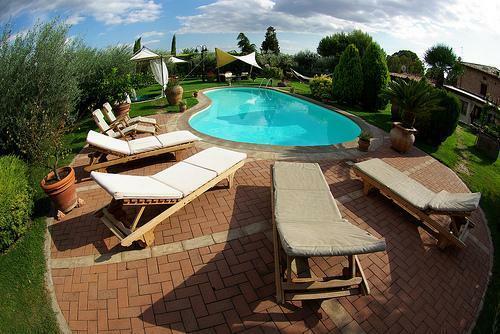 See Offer:Incredible WEEKLY lastminute in Country House with SPA in Umbria! 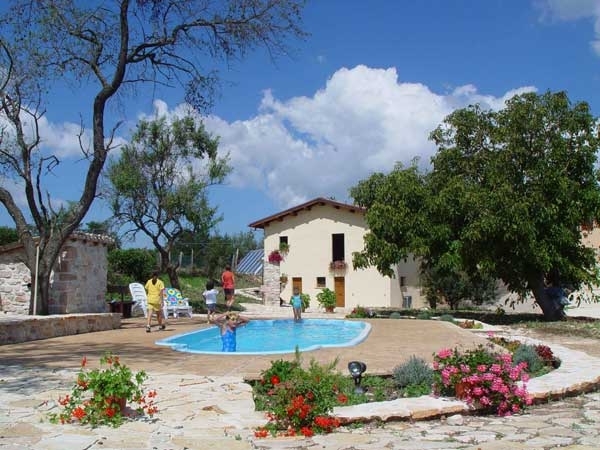 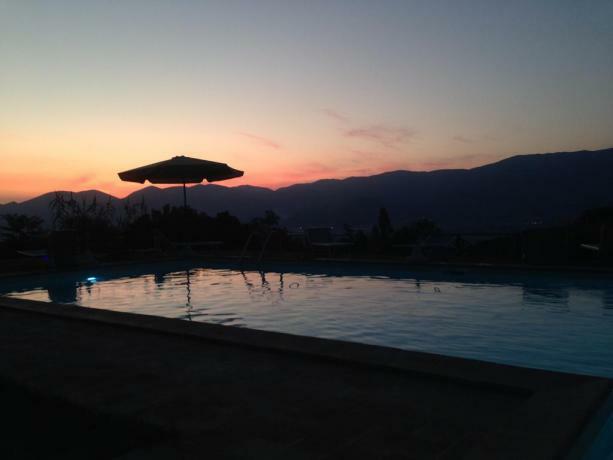 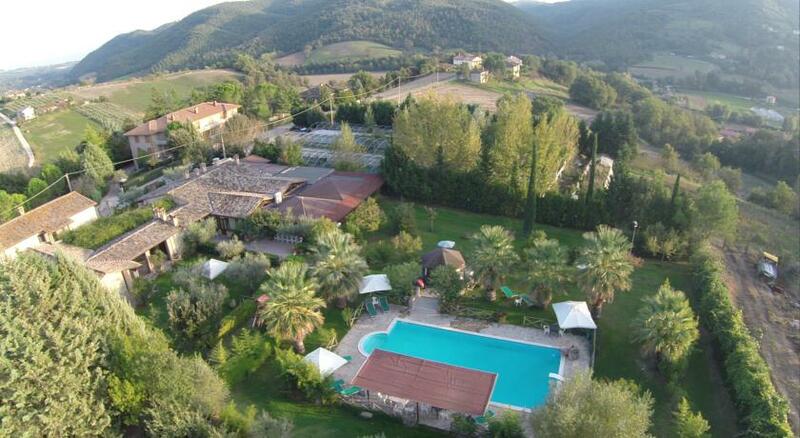 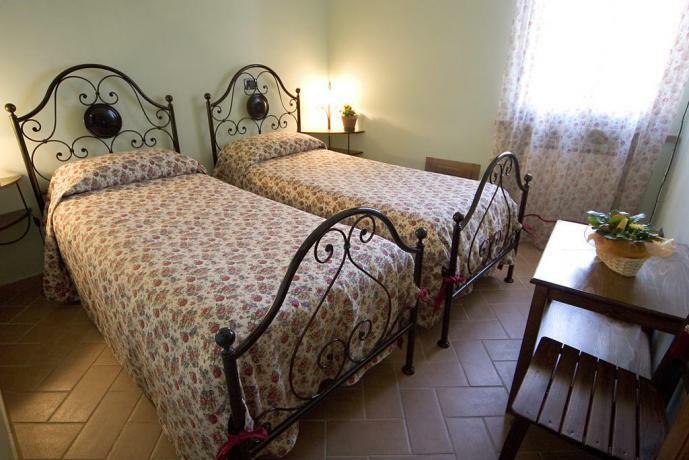 Spring and Summer offer in a relaxing Beauty Farm in Umbria! 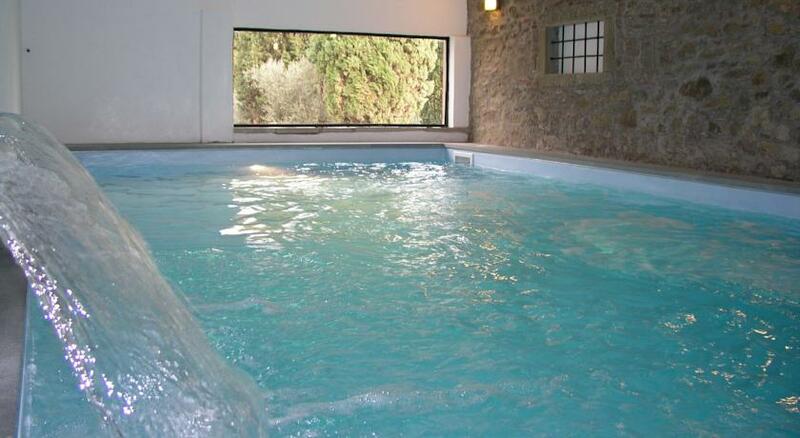 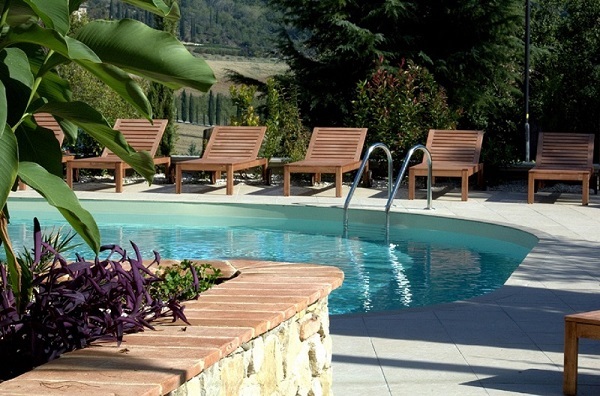 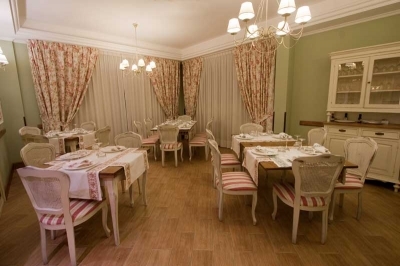 - Hotel with Indoor Pool and Spa "Altopiano"
See Offer:Spring and Summer offer in a relaxing Beauty Farm in Umbria!